"The best hour of their week!" 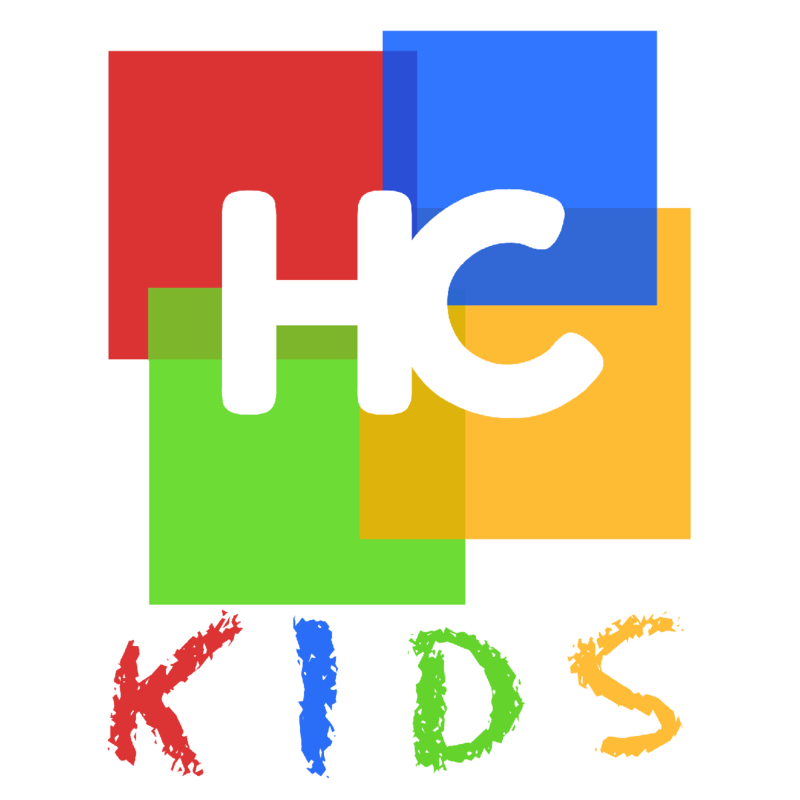 Hollis Center Church is the proud home of HC Kids; a children's ministry that provides a safe, educational, fun, and Christ-centered environment for your sons and daughters every Sunday Morning. Every staff member has passed background checks and proven their love for working with children. All programs are designed to come alongside the parents' responsibility of disciple-making and provide a strong, gospel-centered foundation for their kids to grow and flourish in. If you are thinking about joining us at Hollis Center Church, we want you to know your children will be well cared for and pointed towards Jesus. We look forward to your children joining us for the best hour of their week at HC Kids!